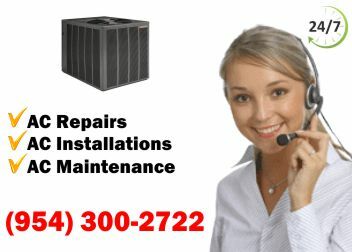 Need HVAC Repairs in Delray Beach, that you can depend on? Call our professional staff at East Coast Services today. Since starting our business in 1981, we've established an excellent reputation we work hard to maintain. We will make you our top priority when you hire us. Our repairs are well-known in Delray Beach for their afford-ability, so we will stay in your budget! Our HVAC repairs in Delray Beach will not disappoint you! Our team of technicians must undergo an extensive training program, so they can work on all HVAC jobs regardless of how difficult or big they are. We work with high standards, so you will always receive flawless workmanship. 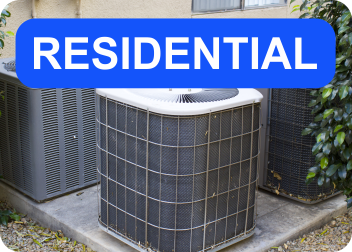 If you need another service aside from repairs, we also offer installations, sales, maintenance, retrofit, new construction, and tenant renovations. You will not regret your decision to hire us! 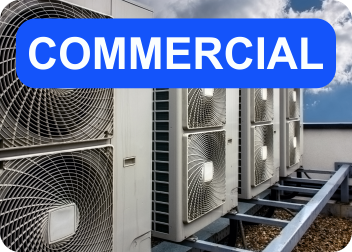 HVAC repairs in Delray Beach are for both residential and commercial customers. East Coast Services is licensed, insured, and bonded, so you can hire us with confidence. We aim for 100% customer satisfaction, so if you are happy we know we've done our job right. You will be very pleased with our flawless workmanship, affordable rates, and long-lasting results. Call us today to hear more about our services! 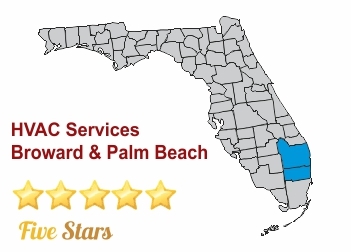 East Coast Services is an HVAC Repairs Delray Beach service company that offers many services such seasonal maintenance, maintenance agreements, repairs, replacements, leak detection with repairs, indoor air quality assessment, extensions on warranties, and more. Contact us today to get started!